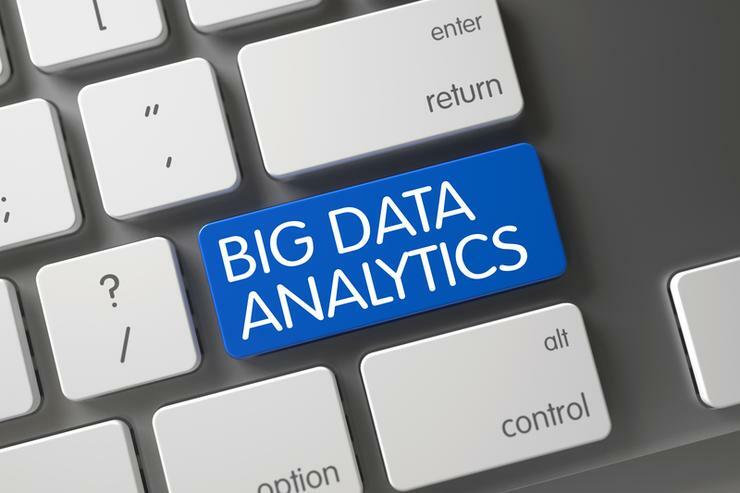 Does big data equal big opportunity for the channel? Worldwide revenues for big data and business analytics (BDA) solutions will reach US$260 billion in 2022, as partners prepare to capitalise on increased market demand. Representing an investment increase of 11.9 per cent during the next four years, such growth provides encouragement for partners assessing the merits of pursuing data-driven strategies. Currently, BDA revenues are expected to total US$166 billion this year, an increase of 11.7 per cent over 2017, according to IDC findings. "At a high level, organisations are turning to big data and analytics solutions to navigate the convergence of their physical and digital worlds," said Jessica Goepfert, program vice president at IDC. Of note to managed service providers and system integrators, the industries making the largest investments in BDA solutions span banking, discrete manufacturing, process manufacturing, professional services, and federal/central government. Collectively, Goepfert said these five industries will account for nearly half (US$81 billion) of worldwide BDA revenues this year. “They will also be the industries with the largest BDA opportunity in 2022 when their total investment will be $129 billion,” Goepfert added. “For instance, within banking and retail - two of the fastest growth areas for big data and analytics - investments are all about managing and reinvigorating the customer experience,” Goepfert explained. Specific to buyer, more than half of all BDA revenues will go to IT and business services over the course of the forecast. “Services-related revenues will also be among the fastest growing areas of opportunity with a combined growth rate of 13.2 per cent,” Goepfert said. From a technology standpoint, software investments will grow to more than US$90 billion in 2022, led by purchases of end-user query, reporting and analysis tools and relational data warehouse management tools. Furthermore, two of the fastest growing BDA technology categories will be cognitive and artificial intelligence (AI) software platforms (36.5 per cent), in addition to non-relational analytic data stores (30.3 per cent). BDA-related purchases of servers and storage will grow at a rate of 7.3 per cent, reaching nearly US$27 billion in 2022. Geographically, the Asia Pacific region is expected to reach US$23.9 billion with key markets of future growth expected to be Vietnam (19.8 per cent), Philippines (19.5 per cent) and Indonesia (19.4 per cent).